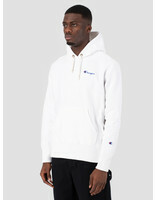 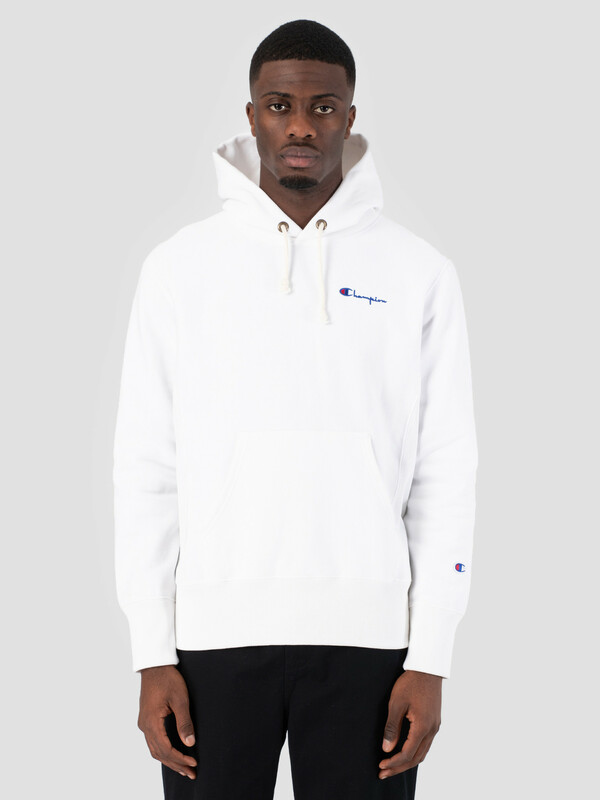 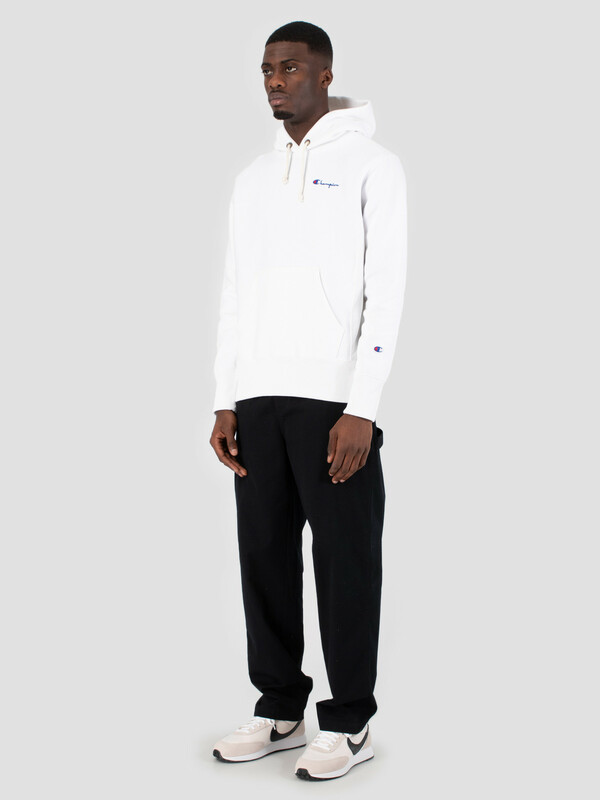 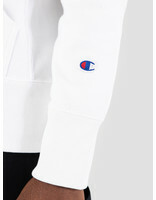 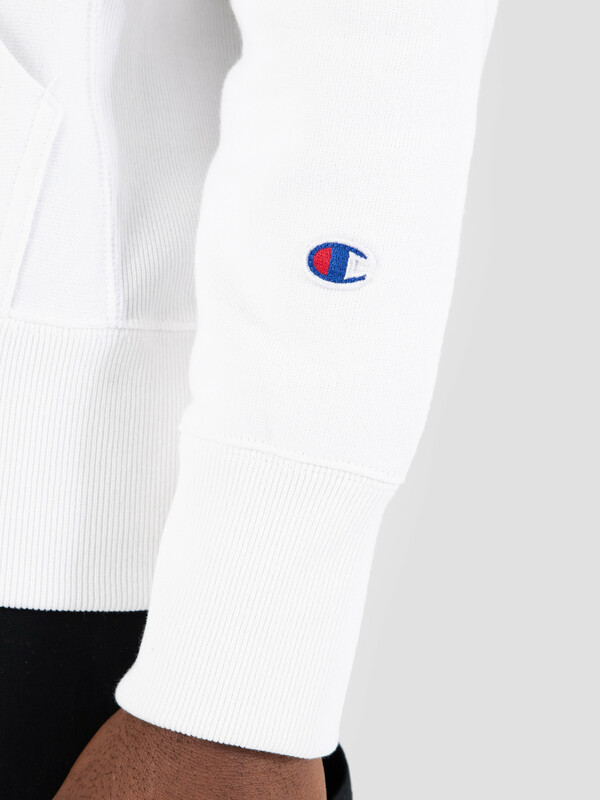 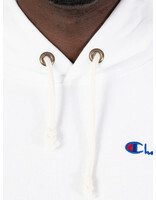 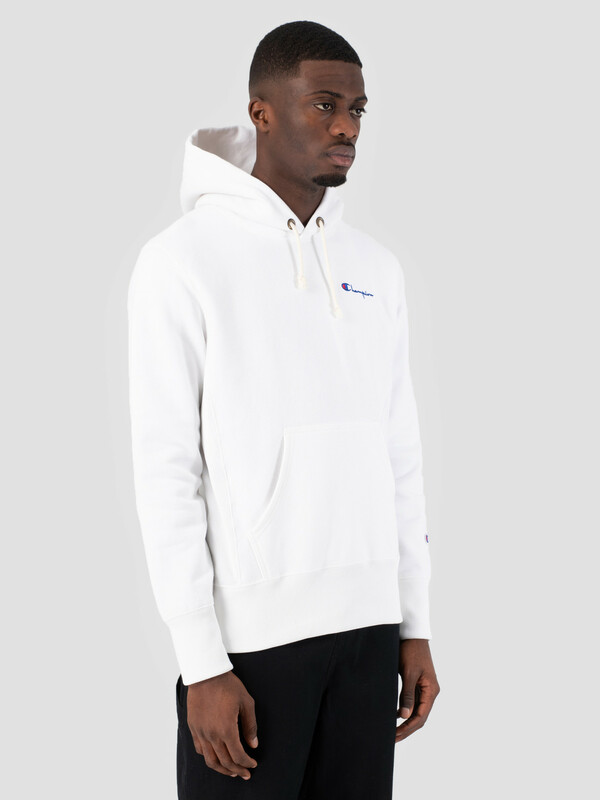 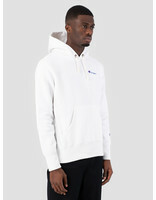 Champion Hooded Sweatshirt in white. Their hoodies and sweaters are now a days iconic. 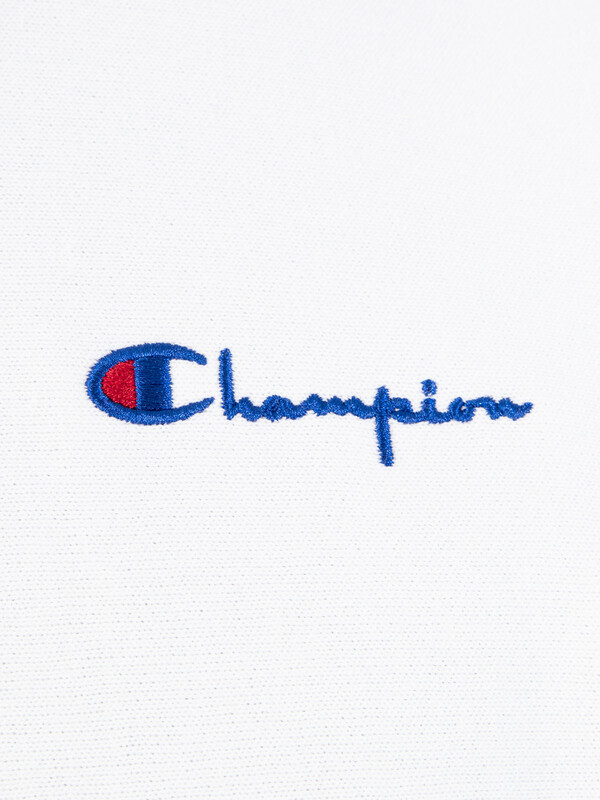 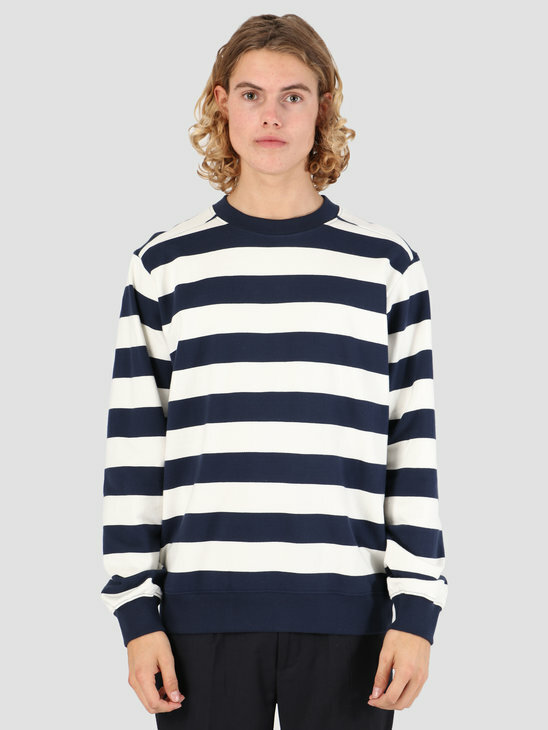 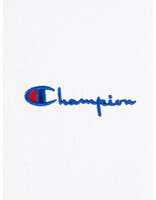 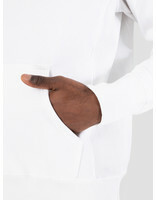 This sweater is made of 100% cotton and has a Champion logo embroidery on the chest and the sleeve. 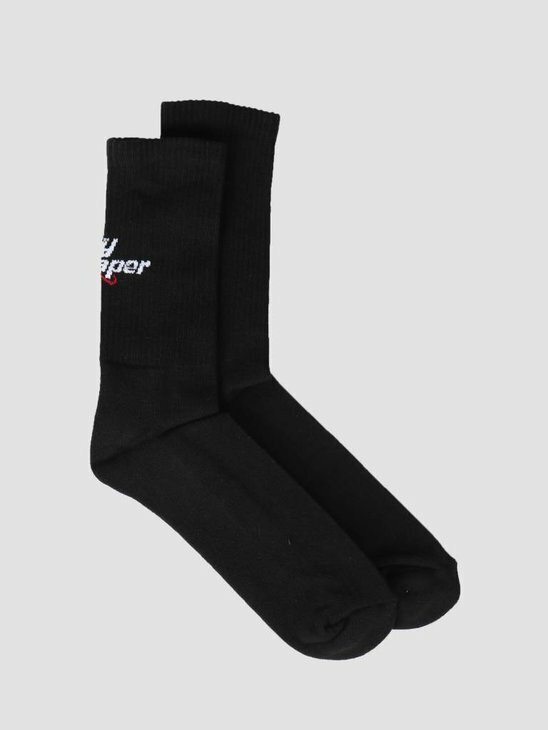 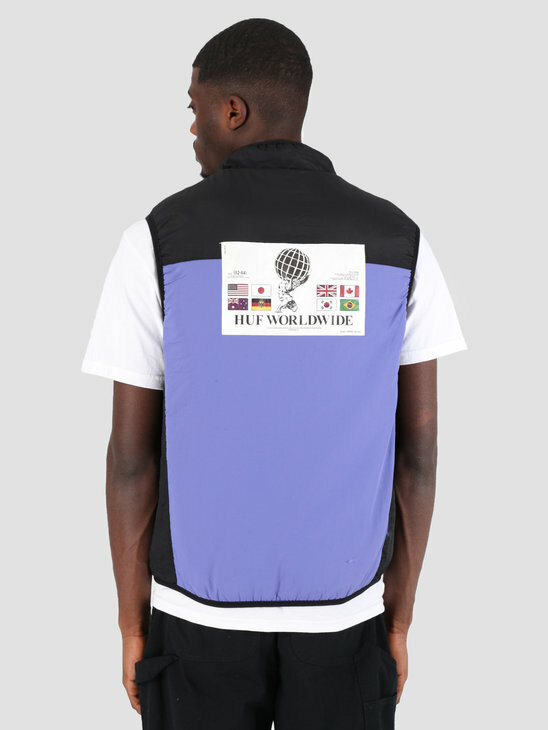 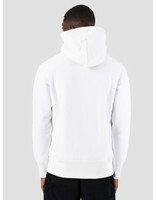 With adjustable hood. 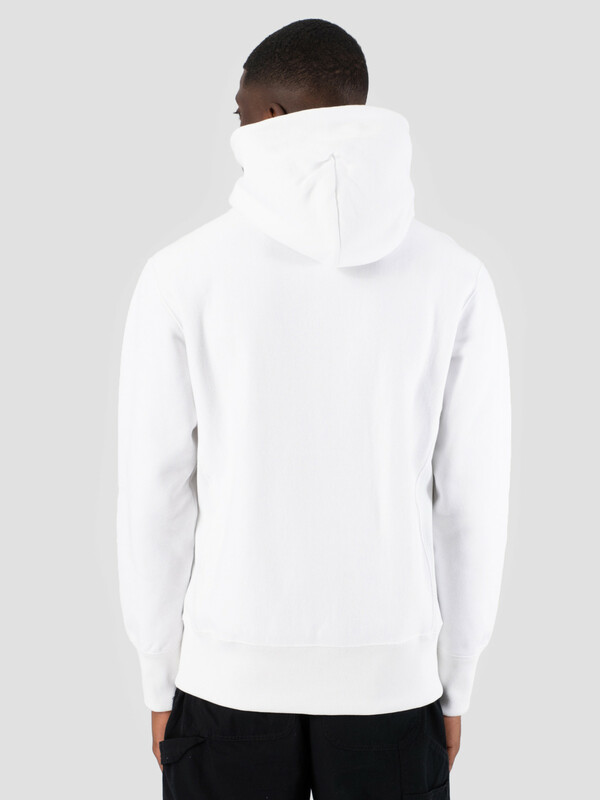 This hoodie has a stylish and basic look.